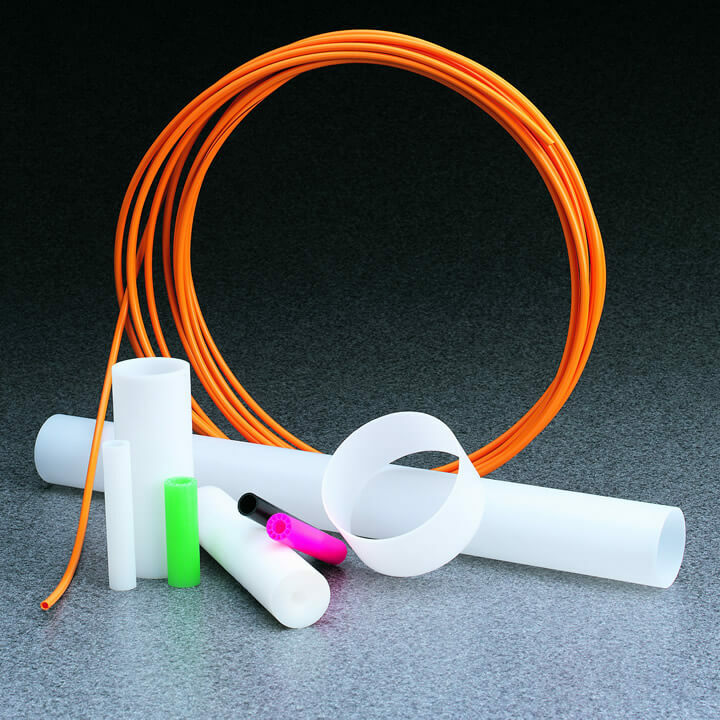 Double H Plastics makes cores that safeguard your products in a production environment that places high levels of stress on cores through every step of the converting and shipping process. 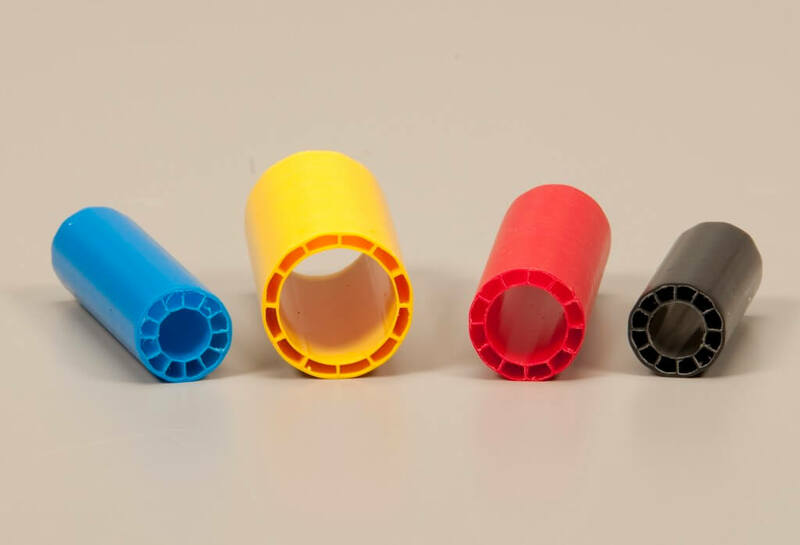 Double H Plastics manufactures single and twin wall plastic cores for a number of different markets and applications. 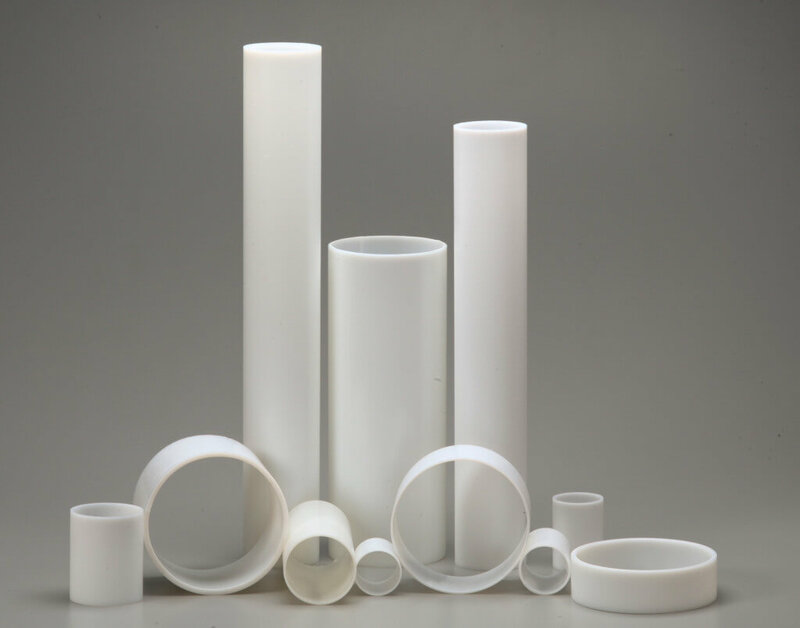 Plastic cores add strength for larger rolls and are clean, dust-free, and dimensionally stable. We offer a wide range of flexibilities and colors for your particular application. Customers use tubes and tubing we make for many diverse applications such as packaging mailer, kit packaging, and other types of product protection. Tubes for many applications can be made from our wide variety of cylinder sizes. Let us help you find the right tube for your particular application. Double H provides rails that can be used in combination with flexible packaging. 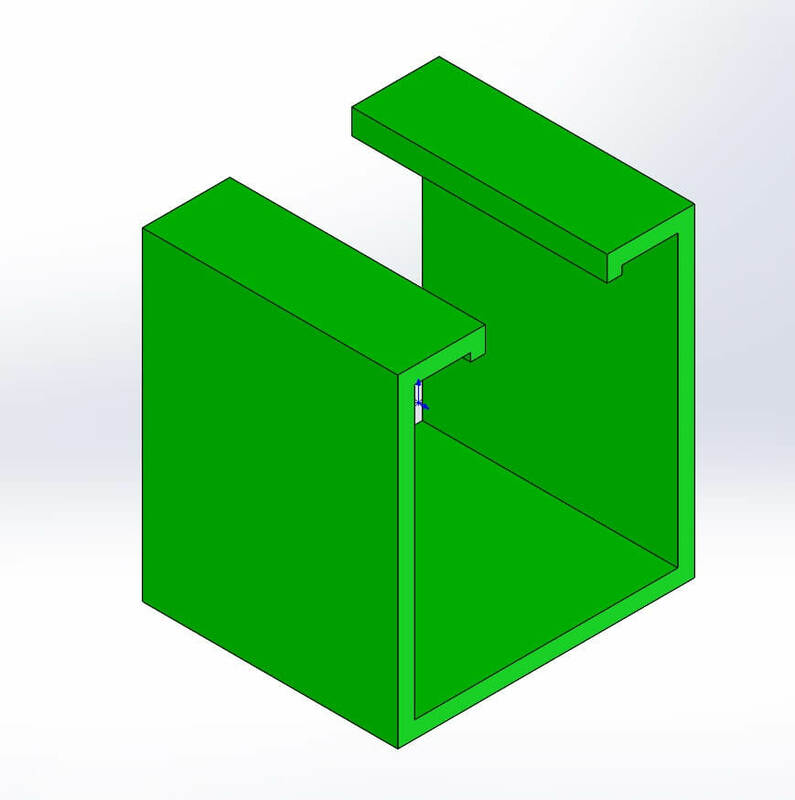 These rails simplify and safeguard the processing, shipping and storage of packaging and products as they go from the manufacturing plant to the consumer's kitchen. Offering behind-the-scene packaging solutions to help our clients get their product safely to market is a specialty of Double H Plastics. As a packaging company, we understand the value of components that speed and protect products through their life cycle. Many other items and components can be made including extrusions for: Cornerboards, filtration, agriculture, housewares, hardware and many more.